Green energies are the renewable energy sources. In simpler term, technically we can use and reuse green energies. We currently have technologies available to harness green energy from wind flow, water stream, solar power, biomass sources and couple of more. Amongst them, solar power is the most governable type for regular users like us. And, like the most frugal-minded soul around the world right now, I have decided to move on to the fully green consumer group. I will tell you the topmost 5 reasons why I personally moved to great energy. Shall we start? Like all the other green energy, solar energy replenishes itself too. Just imagine if we all move to green energy our world can be like a vision when Nikola Tesla meets Wakanda’s technology. Just imagine. I will leave you to this. Do you know all of our energy producing commodities make such kind of by-products those are not good for our only known life-supporting planet? Yes, captain planet was right. If you want to help our mother nature I should suggest you join the new trend too. 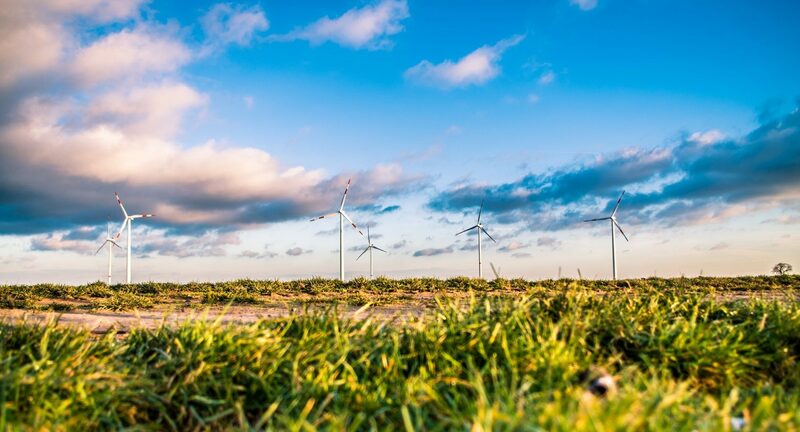 Just like the green energy sources produce no hazardous by-products, the procedure of harnessing energy from green sources make no noise pollution either. Is not it a great time to be alive? I am quite sure I will see more and more people moving towards green energy. Since our green elements are renewable, and we can literally not run out of green energy. This single most great trait of green energy makes it the best over all the others. This is why solar energy harnessing system is great for rural area users. We have come a long way from the point when installing solar panels used to be very costly. It still needs a massive price cut for people of all walk to join in the trend. But we can install solar panel for our home, in another word, for comparatively smaller domain totally pays for within a few months. So, when are you joining? I hope all these reasons we have discussed so far help to your understanding of contemporary renewable trends. And, the reasons why I moved to green energy for my house help you make up your mind. I am planning to not to just use it for a couple of electronic home appliances now, literally for everything in my house to be taken care by the blessings of solar energy. Hope this article helps you to understand how renewable is going to be the best energy source in the not so far future. 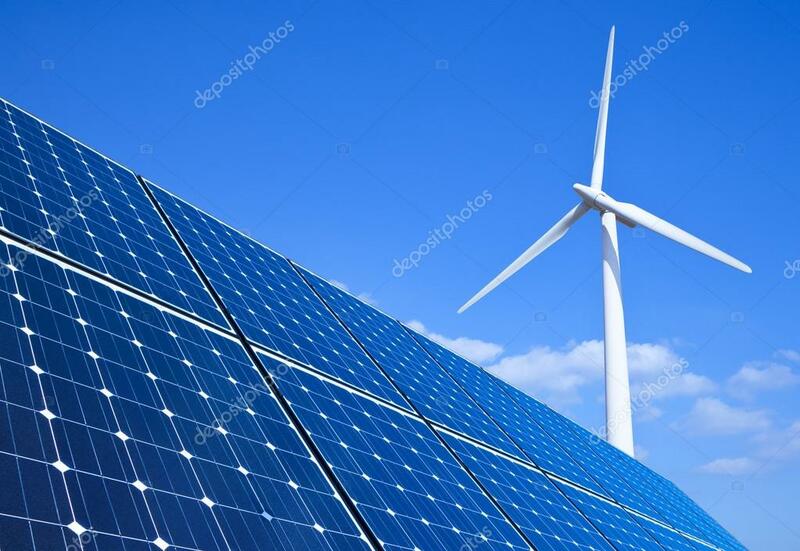 Now, I would like to take this chance to invite all our readers to check out our other articles for more information regarding renewable energy system in Bangladesh. Comment your queries and feedback, I’ll answer and add them to the next article. Thank you.